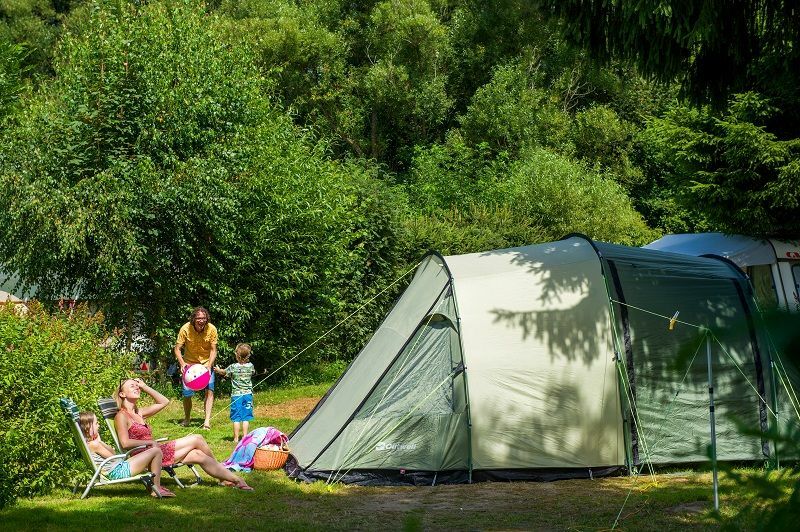 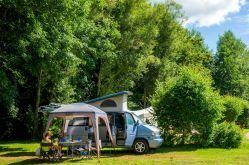 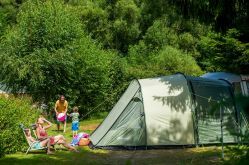 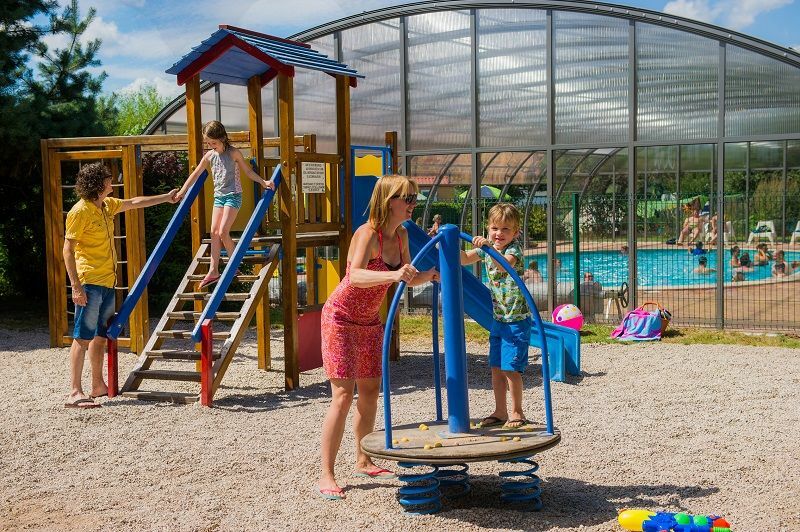 The Clos de la Chaume 3-star campsite in Corcieux, only 10 kms from Gérardmer, has a family atmosphere – great for a camping holiday in the Vosges. 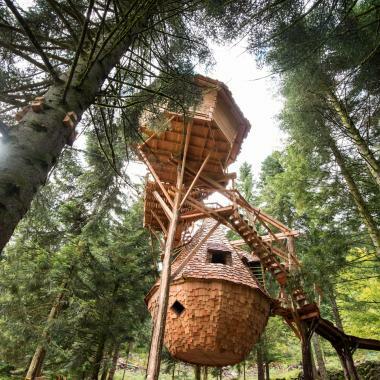 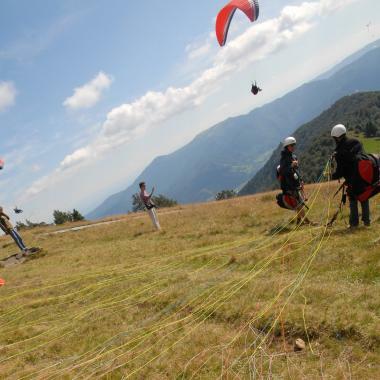 Surrounded by forest, lake, streams and waterfalls, it is a beautiful setting in the heart of the Ballons des Vosges Regional Country Park. 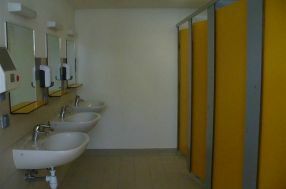 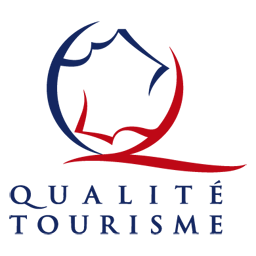 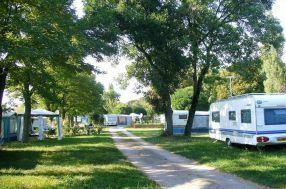 As far as accommodation is concerned, choose between chalet or mobile home rental or spacious flat pitches with easy access. Open-air pool, kids’ playground. 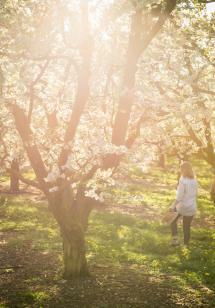 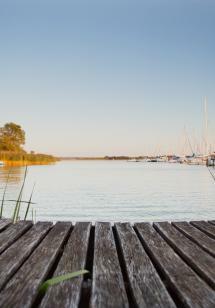 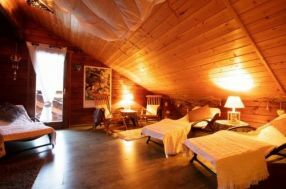 Located on the edge of the forest with plenty of walks. 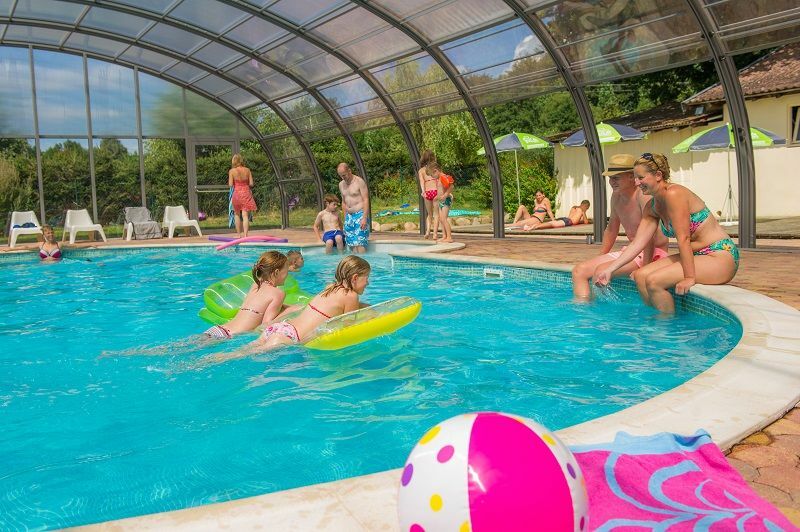 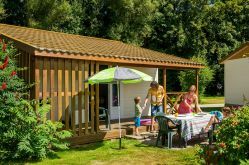 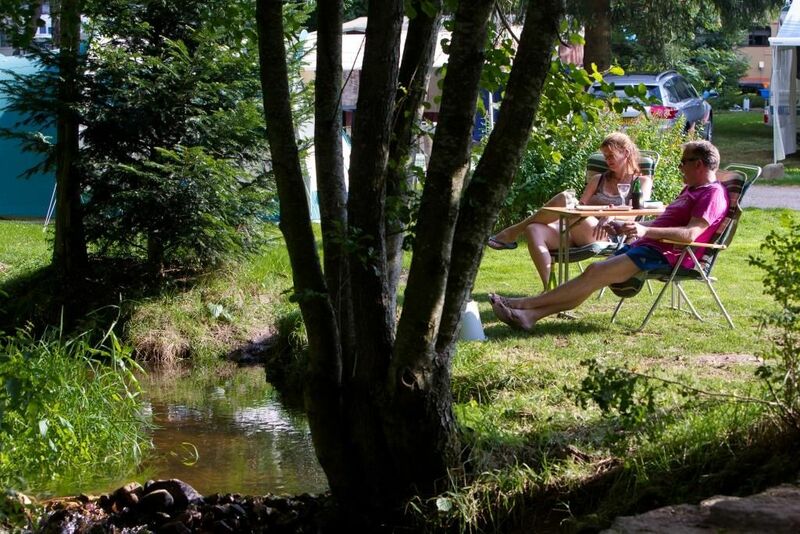 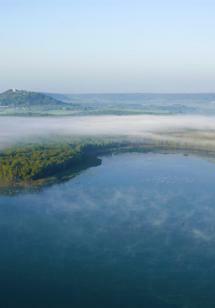 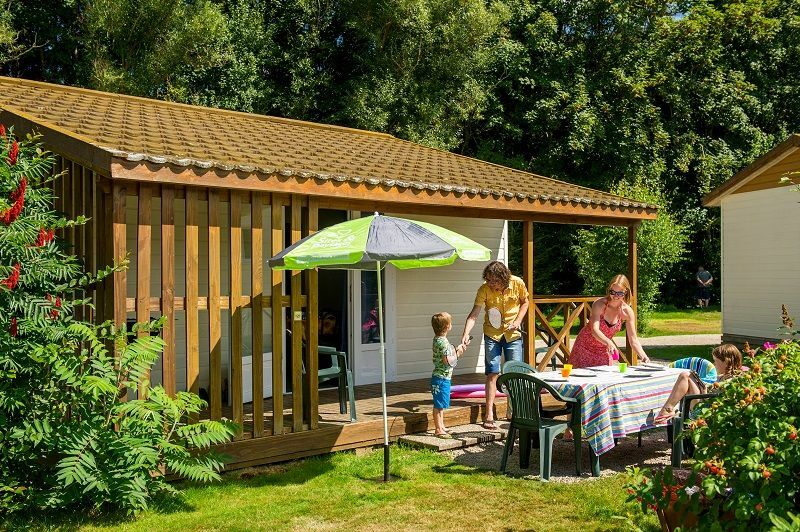 Accredited Camping Qualité and La Clef Verte, as well as a member of the “Sites et Paysages de France” association, Le Clos de la Chaume also has all the amenities you need for a great holiday in Alsace Lorraine.